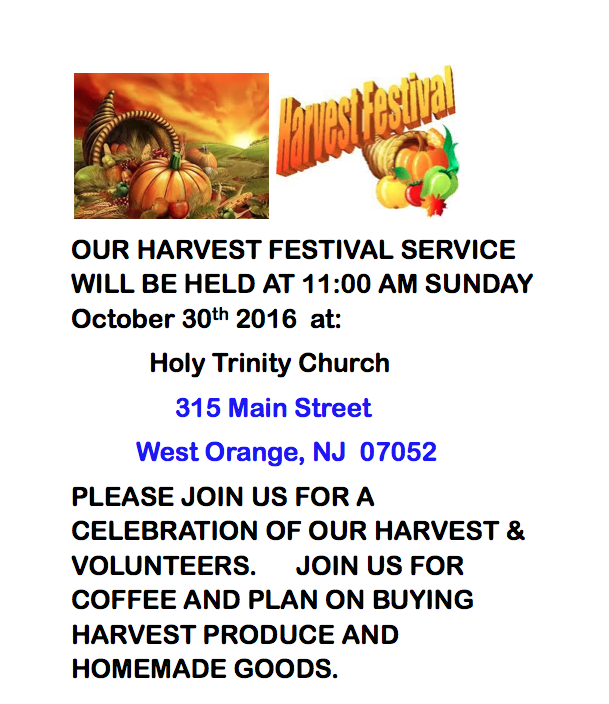 SUNDAY October 30th, 2016, at 11:00 am. This will be a bilingual service. EL DOMINGO 30 de octubre, 2016, a las 11:00 am.